Admiral Markets Awarded for Best Forex Platform! Admiral Markets is delighted to announce that we won the award for having the Best Forex Platform in the ADVFN International Financial Awards 2019! The ADVFN International Financial Awards recognise and celebrate the best products and services from across the financial industry. Currently in their fifth year, the Awards recognise categories such as CFD providers, cryptocurrency exchanges, online trading services, spread betting platforms, investment magazines and more. Admiral Markets offers Forex and CFD trading on the MetaTrader 4 and MetaTrader 5 platforms, which is available for Windows, Mac, iOS and Android devices. These platforms offer traders and investors access to advanced trading operations across thousands of financial markets in a fast, secure and reliable environment. Admiral Markets also offers its clients the exclusive MetaTrader Supreme Edition plugin, which includes a range of advanced features to help clients achieve even better trading results. Available for FREE for both MetaTrader 4 and MetaTrader 5, in demo and live trading accounts, MetaTrader Supreme Edition takes these Forex platforms to the next level. Better trade management, with the ability to see multiple time frames and chart types at a time. All of these tools are designed to not only boost the trading experience, but also improve traders' performance. 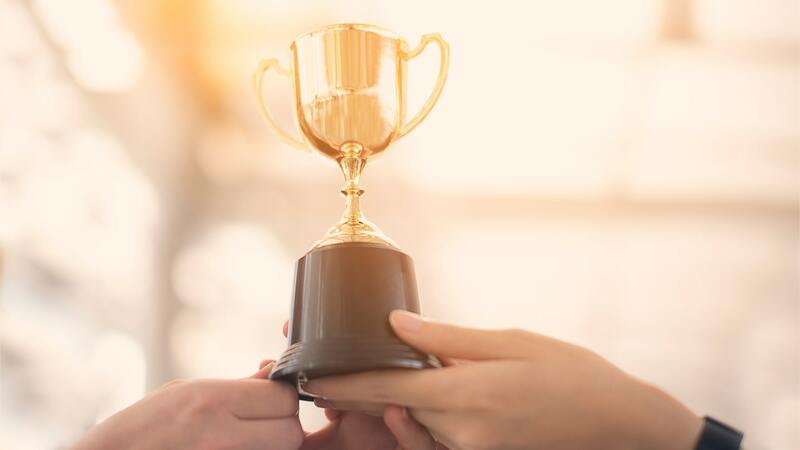 The ADVFN International Financial Awards are the second time Admiral Markets' trading platforms have been recognised in 2019, having already been awarded a five-star rating in a Deutsches Kundeninstitut (DKI) survey of 1,015 active traders.